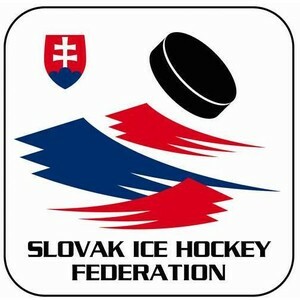 This post was updated on Dec. 14 to add Slovakia’s preliminary roster, which was announced Dec. 13. The 2014 World Junior Championship is two weeks away. Every country has posted their pre-tournament rosters of varying sizes. Most will be pared down to 20 skaters and three goalies by Dec. 26 when the puck drops in Malmo, Sweden. To help you gear up for the tournament, you can find each team’s preliminary roster in this post. Each nation will convene in pre-tournament camps and many will play exhibitions against each other within a week’s time. If you’ve been following international hockey or the NHL Draft over the last few years, you’ll see a lot of familiar names. Going just off of the preliminary rosters, it would appear Canada and Sweden have the two strongest camps overall. Russia and Finland will also be able to ice strong teams based on who they are bringing to camp. The U.S. is probably right in that second tier with Russia and Finland. This may not be the most star-studded WJC in recent memory, but it should be as competitive as any. After the jump, preliminary rosters for competing teams. Countries are listed by group, then by seed coming into the tournament. The seeds are determined by the previous tournament’s final standings. The last place team (Norway), was promoted after winning the World Junior Championship Div 1 A and is listed as the last team in Group B.
Players’ draft rights or year of eligibility in parenthesis. Total number of players on preliminary roster next to each country’s name. 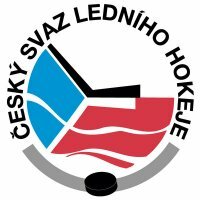 Click on the team names for foreign countries for NHL.com’s roster breakdowns. I also picked three players for each foreign team as ones to watch. They are denoted in bold. Forwards: Nicolas Kerdiles (ANA); Adam Erne (TBL); Stefan Matteau (NJD); Thomas Di Pauli (WSH); Tyler Motte (CHI); Daniel O’Regan (SJS); Jack Eichel (2015); Andrew Copp (WPG); J.T. Compher (BUF);Quentin Shore (OTT); Ryan Hartman (CHI); Riley Barber (WSH); Hudson Fasching (LAK); Henrik Samuelsson (PHX); Ryan Fitzgerald (BOS); Vince Hinostroza (CHI); Zach Stepan (NSH). Goalies: Marcus Hogberg (OTT); Jonas Johansson (2014); Oscar Dansk (CLB). Defense: Robin Norell (CHI); Christian Djoos (WSH); Jesper Pettersson (2014); Ludwig Bystrom (DAL); Linus Arnesson (BOS); Arvid Lundberg (2014); Gustav Olofsson (MIN); Robert Haag (PHI); Lukas Bengtsson (2014). Forwards: Jacob de la Rose (MTL); Alexander Wennberg (CLB); Ludvig Nilsson (2014); Sebastian Collberg (MTL); Andreas Johnson (TOR); Andre Burakowsky (WSH); Flip Sandberg (2014); Nick Sorensen (ANA); Gustav Possler (BUF); Edwin Hedberg (2014); Erik Karlsson (CAR); Anton Karlsson (2014); Lucas Wallmark (2014); Oskar Sundqvist, Skelleftea (PIT). Goalies: Ivan Nalimov (2014); Igor Ustinski (2014); Andrei Vasilevski (TBL). 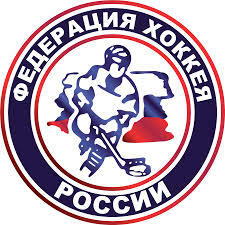 Forwards: Alexander Barbanov (2014); Ivan Barbashev (2014); Pavel Buchnevich (NYR); Georgi Busarov (2014); Eduard Gimatov (2014); Denis Gorbunov (2014); Mikhail Grigorenko (BUF); Vadim Khlopotov (2014); Vyacheslav Osnovin (2014); Igor Udenkov (2014); Ildar Shiksatdarov (2014); Nikolai Skladnichenko (2014); Anton Slepyshev (EDM); Kirill Voronin (2014); Bogdan Yakimov (EDM); Damir Zhafyarov (2014); Valentin Zykov (LAK). Goalies: Daniel Guntern (2014); Melvin Nyffeler (2014); Sascha Rochow (2014). 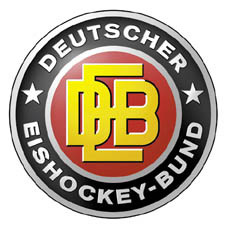 Defensemen: Phil Baltisberger (2014); Lukas Frick (2014); Benoit Jecker (2014); Samuel Kreis (2014); Mirco Mueller (SJS); Claude Paschoud (2014); Yannick Rathgeb (2014); Anthony Rouiller (2014); Riccardo Sartori (2014); Jonas Siegenthaler (2014). 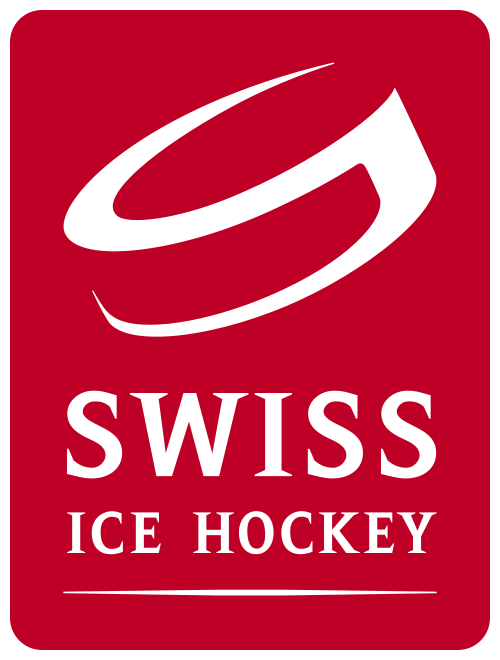 Forwards: Lukas Balmelli (2014); Christoph Bertschy (2014); Nico Dunner (2014); Luca Fazzini (2014); Kevin Fiala (2014); Jason Fuchs (2014); Fabrice Herzog (TOR); Luca Hischier (2014); Marco Muller (2014); Vincent Praplan (2014); Flavio Schmutz (2014); Julian Schmutz (2014); Lukas Sieber (2014); Dario Simion (2014); Sandro Zangger (2014). Goalies: Ville Husso (2014); Janne Juvonen (NSH); Juuse Saros (NSH). Defensemen: Julius Honka (2014); Mikko Lehtonen (2014); Esa Lindell (DAL); Atte Makinen (2014); Valtteri Parikka (2014); Ville Pokka (NYI); Rasmus Ristolainen (BUF); Juuso Vainio (2014); Mikko Vainonen (NSH). Forwards: Henrik Haapala (2014);Henri Ikonen (TBL); Juuso Ikonen (2014); Kasperi Kapanen (2014); Saku Kinnunen (2014); Rasmus Kulmala (2014); Artturi Lehkonen (MTL); Ville Leskinen (2014); Aleksi Mustonen (2014); Saku Maenalanen (NSH); Joni Nikko (2014); Topi Nattinen (2014); Otto Rauhala (2014); Aleksi Rutanen (2014); Teuvo Teravainen (CHI). Goalies: Joachim Svendsen (2014); Thomas Narmo (2014); Henrik Haukeland (2014). Defense: Mattias Norstebo (2014); Martin Vaakanainen (2014); Tallak Lyngseth (2014); Andreas Klavestad (2014); Markus Noteng (2014); Erlend Lesund (2014); Magnus Eikrem Haugen (2014); Christer Simonsen (2014). 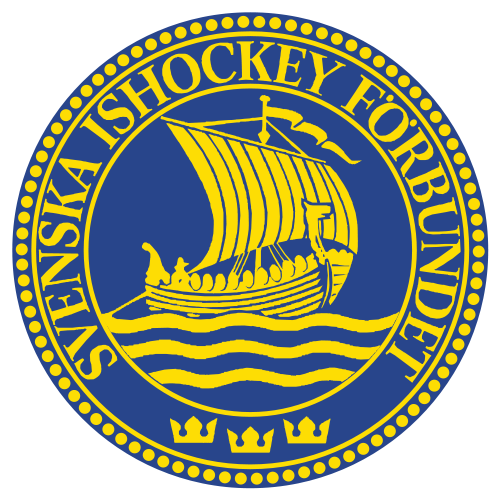 Forwards: Magnus Fischer (2014); Christoffer Rasch (2014); Didrik Svendsen (2014); Jens Henrik Tonjum (2014); Eirik Salsten (2014); Magnus Nilsen (2014); Martin Ronnild (2014); Simen Nielsen, Lorenskog, NOR (2014); Anders Henriksen, Stavanger, NOR (2014); Tim-Robin Johnsgard, Mariestad, SWE (2014); Endre Medby, Lillehammer, NOR (2014); Jorgen Karterud (2014); Henrik Medhus (2014); Ludvig Hoff (2015); Markus Soberg (CLB).